Mark Stebbings has more than 18 years of experience in the hospitality and wellness industries. Before joining Miraval Arizona, Stebbings served as the director of operations and general manager of Travaasa Experiential Resorts. Before that, he was the general manager for the Hotel Hana-Maui. 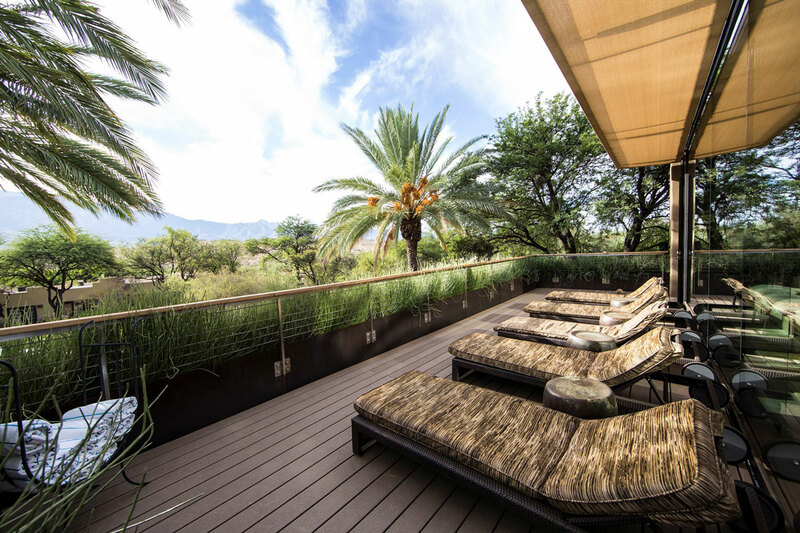 Situated in the warm shade of the Santa Catalina Mountains in northern Tucson, AZ, on 400 acres of beautiful Sonoran high desert landscape, Miraval Arizona Resort & Spa is a globally renowned wellness retreat dedicated to helping guests live life in the moment. The property has been consistently ranked as one of the world’s top destination spas by the nation’s top travel and lifestyle publications including Travel + Leisure, Condé Nast Traveler, and Shape. 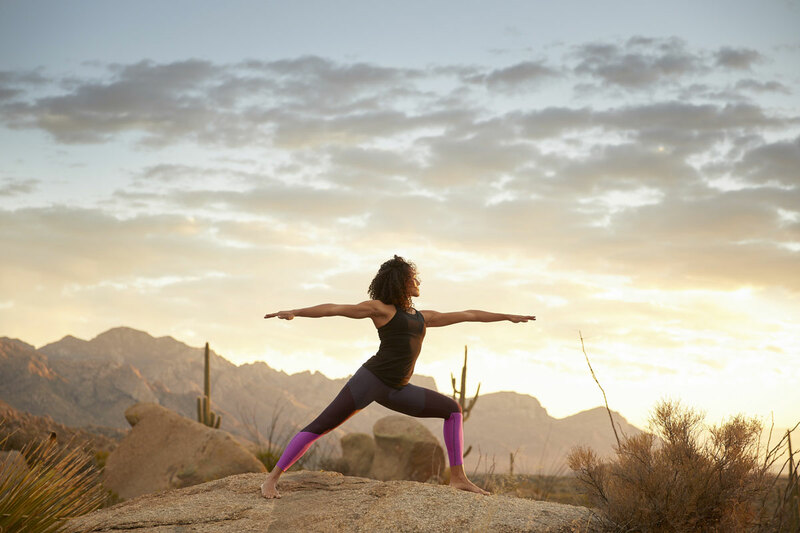 Offering an array of dynamic growth and development programs, one-of-a-kind, luxurious spa treatments, authentic, flavorful and healthful cuisine as well as an expert staff of renowned wellbeing specialists, Miraval Arizona Resort & Spa helps to open eyes, minds, and hearts. In January 2017, the Miraval Group was acquired by an affiliate of Hyatt Hotels Corporation. As part of the acquisition, a Hyatt affiliate now oversees the operations of Miraval Arizona Resort & Spa. For more information please visit miravalresorts.com. In 2016, the resort completed a multi-million dollar renovation that unveiled fully refreshed guestrooms, a state-of-the-art fitness center and updated spaces throughout the resort. In February 2018, The Retreat, the newest and most private accommodations were unveiled. Overlooking the breathtaking Santa Catalina Mountains from one of the highest vistas on the property, The Retreat features 22 beautifully-appointed suites, each with incredible views and serene outdoor patios, as well as wellness amenities and services available exclusively to Retreat guests. 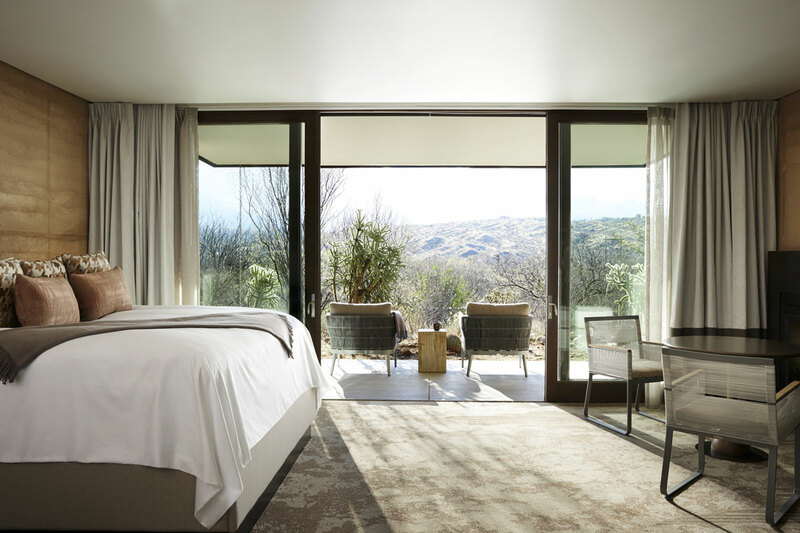 Award-winning interior design firm SFA Design designed the interiors of the suites, drawing inspiration from the Sonoran Desert to infuse a sophisticated, organic and luxurious aesthetic. The villas will feature an earthy color palette that complements the surrounding desert backdrop and provides a sense of calm and relaxation. May 15 to September 15, 2018, the creation of a Culinary Center. This renovation will have no effect on activities or services offered. UNIQUE – Operating since 1995, Miraval Arizona is a life-enhancing sanctuary dedicated to bringing imagination and compassion to mindfulness. 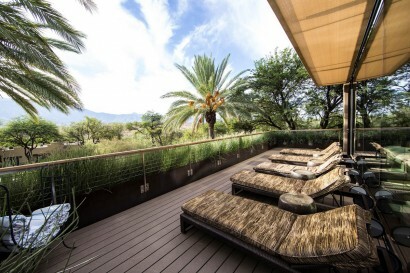 Our award-winning Sonoran Desert respite is woven around our Life in Balance Spa—a globally inspired experience offering the most innovative spa and wellness services in the country. 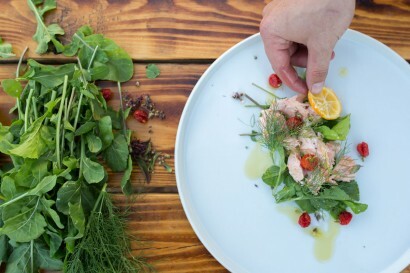 DIVERSE – Miraval Arizona is a richness of mindful offerings working in harmony to complement each other. Our expansive philosophy emphasizes balance and choice—whether it’s adventure, relaxation or both—to help you make the most of your personal path. 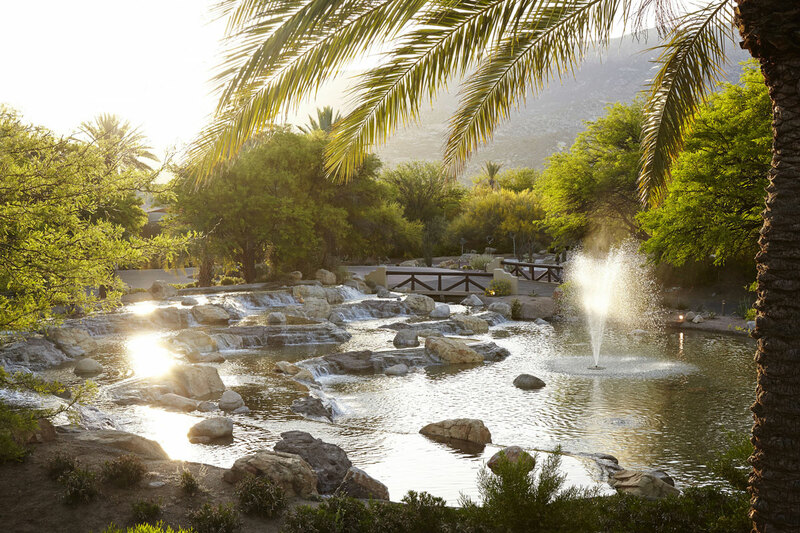 Life-enriching spa, biking, hiking, equine and culinary experiences are yours to explore. Located 45 minutes north of the Tucson International Airport and 2 hours south of the Phoenix. Scottsdale is 2 hours north, and Sedona 4 hours north of Miraval. Miraval is an inclusive destination resort. 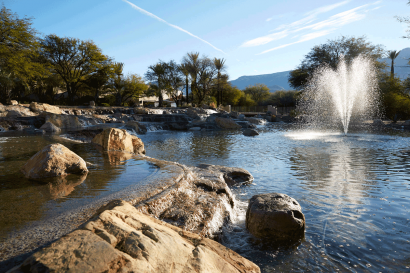 In almost all cases, Miraval IS the destination for our guests and guests typically stay on campus. Tucson attractions and shopping are available 45 minutes to 1 hour away, but Tucson attractions and shopping are not the reason guests visit Miraval. 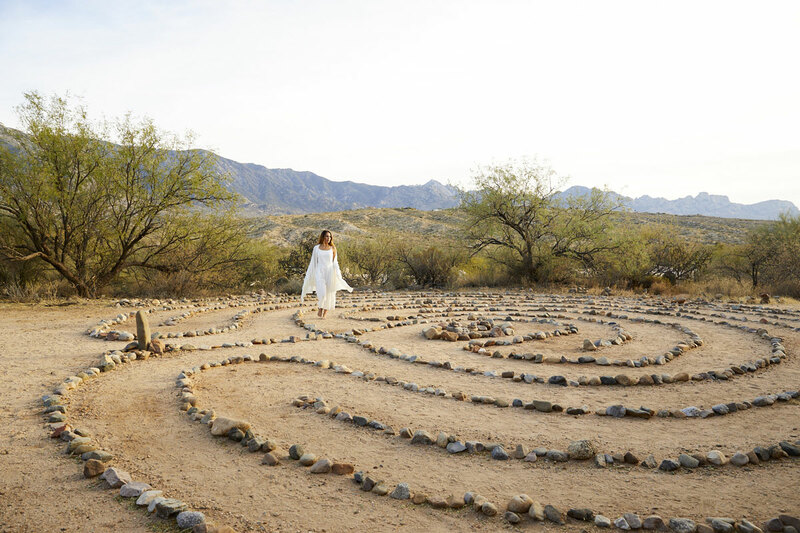 PHILOSOPHY: The idea of “mindfulness,” or being present to the moment, has always been the philosophy at Miraval Arizona and is threaded through every offering, activity, and service at the resort. NAME: The word Miraval is a blend of two Spanish words meaning “view of the valley”—literally, as we sit in a geographic envelope, and figuratively, as the mirror that lives inside all of us. Adults only must be 18 or older. 12 suites | Our serene suites, ranging from 600 to 1,000 square feet, offer more space, upgraded amenities and residential-style décor in Miraval, Desert Sky, Catalina or Sonoran. 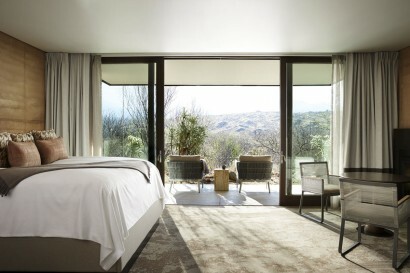 106 rooms | Peaceful rooms with 400 to 600 square feet in Native Spirit, Dream Catcher or Sunrise. 4 spectacular 2 and 3 bedroom villas; 3200 sf homes with large patios with unobstructed views of the mountains and private infinity pools, gourmet kitchen, large living rooms with cascading doors so the indoor and outdoor space becomes one, indoor and outdoor showers. 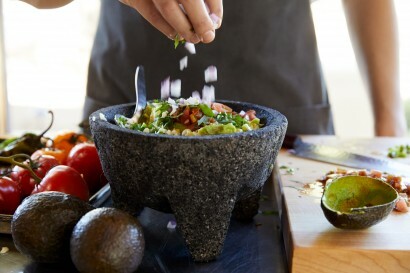 With all-inclusive meals, snacks and non-alcoholic beverages, our culinary team has a gift for producing inventive cuisine, with an artful approach to blending colors, textures, aromas, and flavors from seasonally sourced ingredients, most from our very own on-property garden. Cactus Flower Restaurant: Full-service indoor and mountain-view terrace, serving unrivaled breakfast and lunch buffets and reserved-seating gourmet dinner. Palm Court Cafe: Offering unlimited fresh smoothies, tea, specialty coffee drinks, healthy beverages, freshly prepared grab ‘n go snacks, and our signature pastries throughout the day. 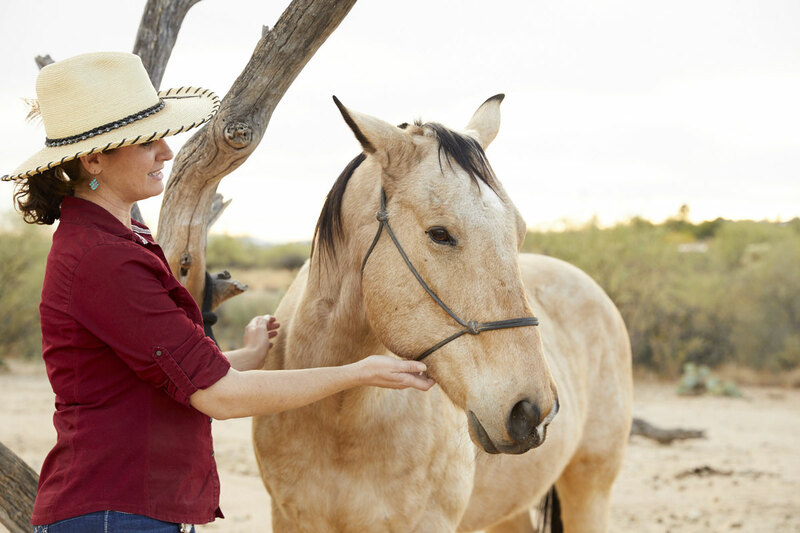 Over 125 activities a week, including yoga, fitness and meditation classes, hiking, mountain biking, zip-line, challenge courses, rock climbing, integrative wellness, trail rides, horseback riding lessons, equine therapy, art and photography classes, culinary experiences, resident farmer, healthy living lectures and private sessions with Miraval specialists and over 50 innovative spa services. Miraval is ideal for social groups and small corporate executive meetings and team building. 12,000 square feet of creative indoor/outdoor function spaces. 5 traditional meeting rooms to choose from that are 300-1,700 square feet and can hold 12-80 people depending on the room and layout. Private dining and reception spaces are available including outdoor patio spaces, villas, and courtyards.